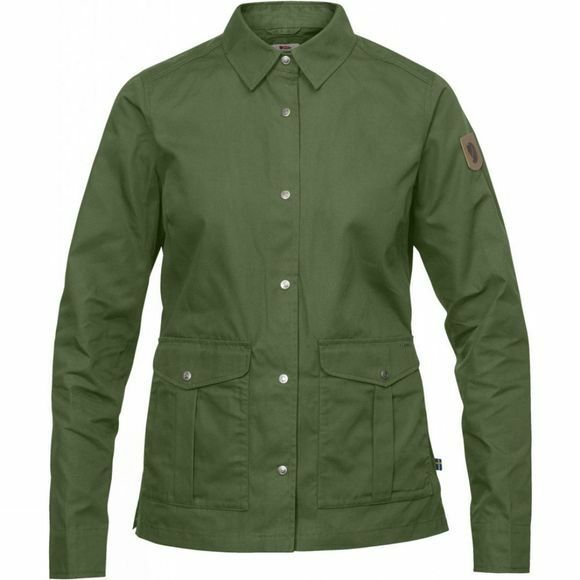 Just the right amount of protection from the wind for biking to work or school, and just the right amount of ventilation for hiking the forest trails – The Greenland Shirt Jacket from Fjallraven is practical for everyday outdoor life. 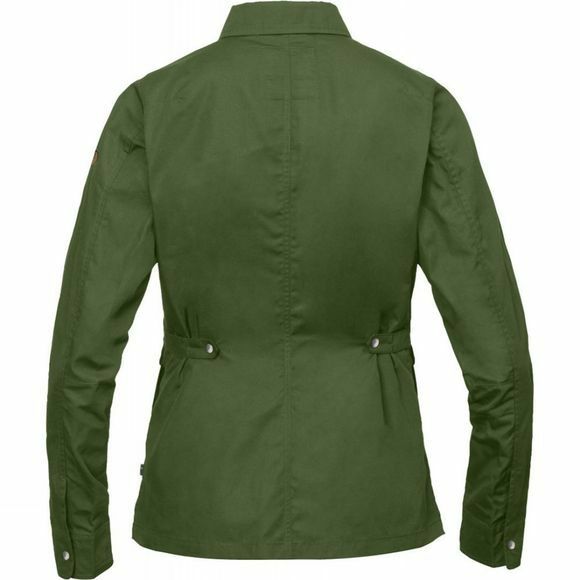 Made from durable G-1000 Eco with a two-way zipper and characteristic lower pockets. The collar can be folded up and kept in place with a tab and press button.